“This article is the second in an ongoing series of articles looking at the false teaching and false practices of Bethel Church, in Redding, CA. In this article I will address the false gospel of false prophet and teacher, Kris Vallotton, Senior Associate Pastor at Bethel Church. On August 25, 2013, I had the privilege to interview noted homeschool speaker and author, Israel Wayne. He is an outspoken proponent for the homeschool movement and teaches Christians that home education should be considered an extension of our God given parental duties. Mr. Wayne also states that homeschooling should not be done so that we can produce smarter and more conservative minded children than their government school counterparts. Rather, homeschooling should be done for the express purpose of cultivating a biblical worldview in our children, leading them to the blood stained cross of Jesus Christ and bringing God the glory He is due. 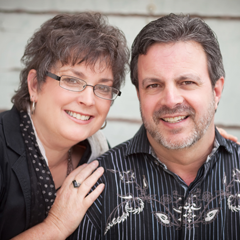 Our interview was aired during the Cross Encounters Radio program and can also be heard at Sermon Audio by clicking on the link below. I pray you take the time to listen to this interview. Whether you are just considering homeschooling or you are an experienced pro, I believe Israel Wayne’s insights will be a blessing to you. 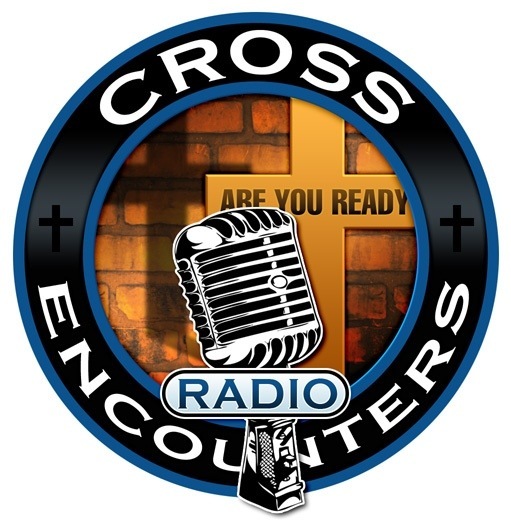 This week I was blessed to fill in as host for Cross Encounters Radio once again. 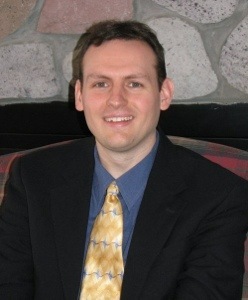 My guest was Andrew Rappaport of Striving for Eternity Ministries. During the first hour we discussed Andrew’s ministry and the work they do to equip Christians in areas of evangelism, hermeneutics and systematic theology. I highly recommend our readers to go the ministry site and take advantage of the resources available. In the second hour, Andrew and I had a lengthy discussion about the current effort from Hollywood to market the film “Man of Steel” to churches around the country as sermon material. Unfortunately, churches in America have been making a practice of using popular cultural icons as a means of drawing “unchurched” people into the pews. Now Hollywood sees an opportunity to make a profit off of this silly, unbiblical and even blasphemous practice. Please download the podcast and listen to the discussion that we had on this issue. I pray it is edifying and a blessing to you. Cross Encounters Radio: How Can a Person Know They are Saved? I was blessed to be able to sit in as host to Cross Encounters Radio this week. In preparation for the show, we had asked listeners to let us know what topics they would like to hear discussed. One topic came up repeatedly, how can a person know they are truly saved, and conversely, what are the marks of a false convert. I pray that this discussion during the first hour of the show brings glory to God and is edifying to the saints. If you do find it is blessing, would you consider sharing this with others, for I believe this is a vitally important topic for Christians to understand. Thank you. Albert Mohler on the false health & wealth gospel. Albert Mohler discusses on his audio blog and radio show the false gospel of health and wealth, and those who preach this false gospel (e.g. Kenneth Copeland, Benny Hinn, Kenneth Hagin, etc.) stemming from this New York Times article. Here’s a slideshow from the latest pulpit pimping extravaganza put on by Kenneth and Gloria Copeland. CrossTalk: Death of the grown-up. Ingrid covers the arrested development plaguing many Westerners in this CrossTalk episode: Death of the Grown-up. This edition of Crosstalk begins with Ingrid’s review of Diana West’s book, The Death of the Grown-Up: How America’s Arrested Development is Bringing Down Western Civilization. The highlight of this program is caller discussion that focuses on this idolatry of adolescent immaturity, and how we can get beyond that and raise children properly toward Christian adulthood.